DOE Fellow Alejandro Hernandez (Front Right) at the Waste Management 2017 Symposia where he received the 2017 Roy G. Post Foundation Scholarship. 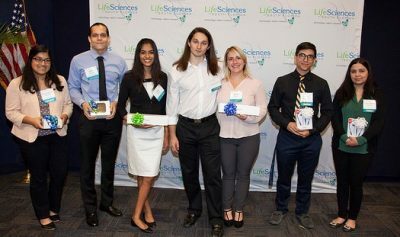 When Alejandro Hernandez won first place in the poster presentation at the Life Sciences South Florida’s (LSSF) STEM Undergraduate Research Symposium in 2016, he did not yet know how far his research would take him. Now, after having received the 2016 Undergraduate Student Award from the American Chemical Society Division of Environmental Chemistry and the 2017 Roy G. Post Foundation Scholarship, he will pursue his Ph.D. in chemistry at FIU in the fall of 2018. Hernandez began his research journey in 2015 as a Department of Energy Fellow, working alongside researchers Vasileios Anagnostopoulos and Yelena Katsenovich at FIU’s Applied Research Center. 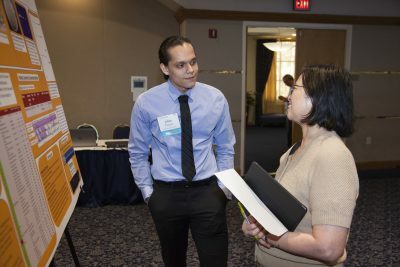 The opportunity allowed him to conduct research exploring radionuclide remediation techniques for contaminated soil and groundwater in a diverse FIU environment that promotes learning and research. He presented this research at LSSF’s Undergraduate Research Symposium in 2016. “FIU is an ideal academic environment where students are supervised by dedicated faculty and academic and personal growth is encouraged,” said Hernandez. FIU’s chemistry department has positioned itself as a pioneer in the fields of environmental chemistry and radiochemistry, influencing Hernandez’s decision to continue his education at the university. Undergraduate researchers from universities across South Florida have attended LSSF’s Undergraduate Research Symposium over the past 6 years to present research and network with like-minded colleagues and mentors from different institutions. This year’s symposium, hosted at FIU, welcomed more than 100 students from 11 South Florida colleges and universities. Similar to Hernandez, previous years’ symposium winners have continued on to create change and contribute to innovation in the life science and STEM community. The symposium serves as an opportunity for students to highlight their research and develop presentation skills. This year’s symposium presented an opportunity for students to engage with past symposium winners and learn about next steps in education and career. Symposium winners Taaha Mendha and Leidy Gonzalez returned to share their post-graduation experiences. “I am fortunate and thankful for symposiums like LSSF that have given me the opportunity and platform to present my undergraduate research,” said Nicole Lopez, 2014 symposium winner and Barry University graduate. 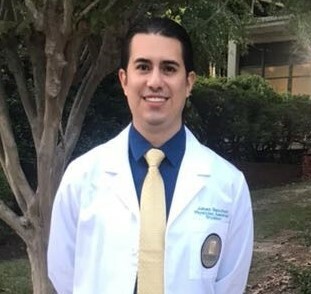 Lopez is now a fourth-year biomedical sciences Ph.D. candidate in the Biochemistry and Cancer Biology Department at Augusta University in Georgia. 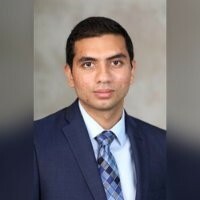 Ali now studies the business and communication side of biotechnology as a graduate student at John Hopkins University, pursuing his master’s in biotechnology enterprise and entrepreneurship. Some students, like Christine Wipfli, have had the opportunity to take their research skills and contribute the science community abroad. 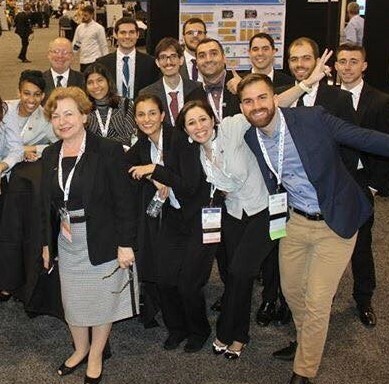 Wipfli, FIU graduate and a winner of the 2015 symposium, took on a one-year internship in Vienna, Austria, at the International Atomic Energy Agency (IAEA), working in the Nuclear Fuel Cycle and Waste Technology Section. Wipfli, like Hernandez, received a Roy G. Post Scholarship for the Waste Management Symposia, a national conference that focuses on radioactive waste management and environmental remediation. Life Sciences South Florida, whose members include Torrey Pines Institute for Molecular Studies and the Beacon Council, among other top educational, economic development and research institutes in the region, uses the symposium as a source of inspiration, encouraging students to join STEM fields. Launched in 2010 and chaired by President Mark B. Rosenberg, LSSF is overseen by FIU’s Office of Engagement. Below learn how a handful of previous symposium winners have continued to contribute to the life sciences community today. Ezana Assefa is now a first-year graduate student in the genetics and molecular biology Ph.D. program at Emory University. He has served in two labs, one of which focused on using gene-editing technology to knockout a microRNA of interest and observe the downstream consequences while the other studied the effects and regulation of a long non-coding RNA both in vitro and in vivo. After graduating from IRSC in May 2017, Jorge Monroy accepted a laboratory technician position in the Population Biology and Behavioral Ecology laboratory at Florida Atlantic University Harbor Branch in Fort Pierce, FL. He is currently aiding fellow scientists in researching immune function genes in marine mammals. 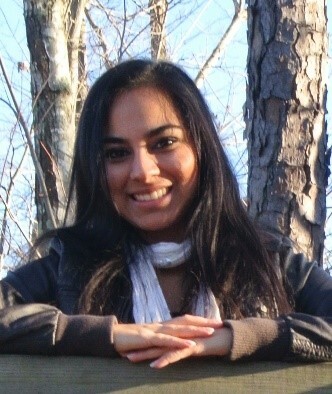 Divya Pandya currently attends medical school at Nova Southeastern University and has participated in a human cadaver anatomy fellowship, in addition to engaging in international medical outreach trips. The work she presented at LSSF’s Undergraduate Research Symposium was published in the Proceedings 29th European Conference on Modeling and Simulation. 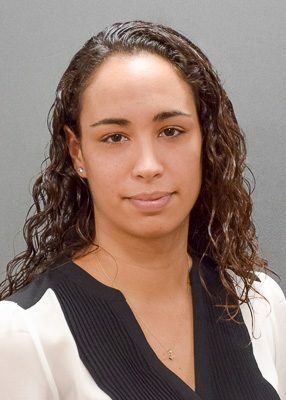 After graduating from FIU in 2015, Leidy began working on her microbiology and immunology degree at the University of Miami Miller School of Medicine. She is currently a third year Ph.D. candidate in the Micro and Immunology Department working on elucidating the role of the pore forming protein, Perforin-2, during infections with multi-drug resistant bacterial pathogens. After graduating from University of Miami in 2015, Taaha Mendha began his medical education at the University of Central Florida College of Medicine. There he continued his research involvement, but shifted his focus toward academic and clinical research. Mendha believes research allows an individual to develop a broad thought process and foster their critical thinking capabilities. 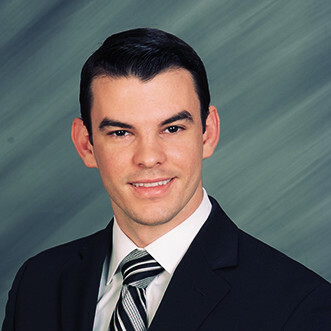 After graduating from FIU in 2013, Ruslan Garcia went to the University of Miami and graduated with and MD and master’s in genomic medicine in 2017. He is currently a Resident Physician at Cornell (NYP-Weill Cornell Medical Center) in New York City. After participating in the symposium, Michael Butts obtained a research technician position with Ocean Ridge Biosciences, Inc. 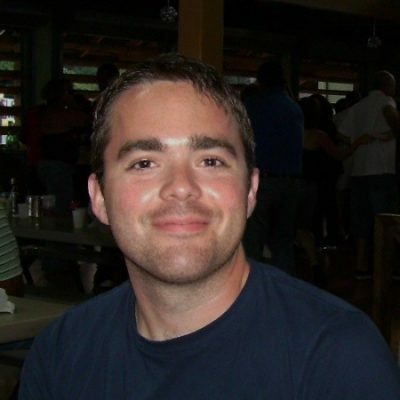 Recently, he relocated to North Carolina where we works as a Scientist I at Bioagilytix Labs, which is a CRO in Research Triangle Park. 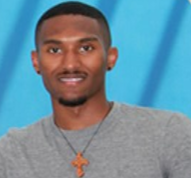 In Fall of 2018, he will continue pursuing his bachelor’s of science at North Carolina State University. Congratulations to the 2018 symposium winners!